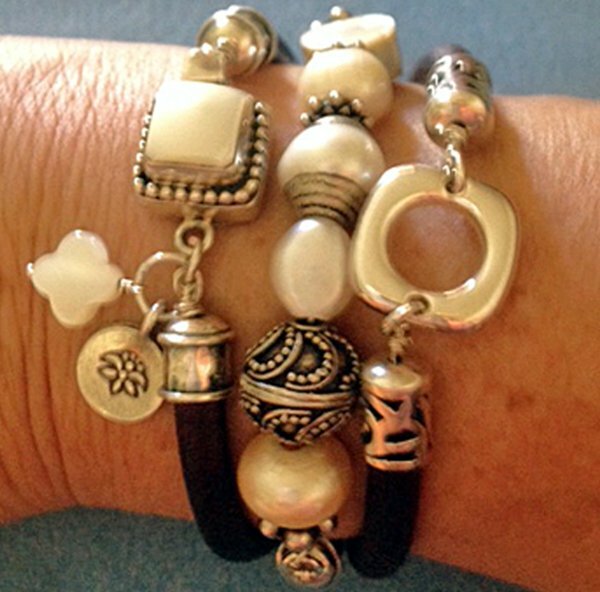 Design a bracelet bar with focal beads and leather, then fit it to your wrist size. Combine the elements using the wire wrapping skills you learned in Wire 101. Kits are available for this class.